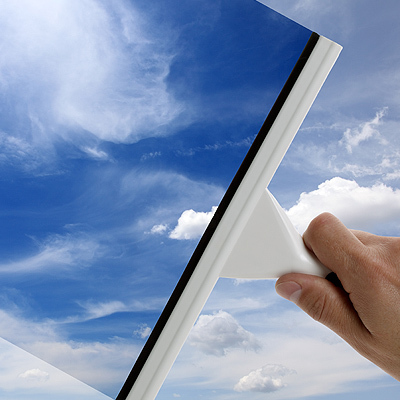 We begin cleaning the outside of your windows first. We use a soft brush and a concentrated window solution to make your windows sparkle. After washing we use a squeegee to remove all water and towel dry all edges and corners to ensure window is fully dry and streak free. We can keep your business looking new. 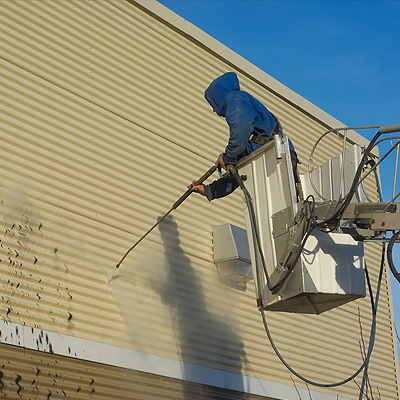 The combination of our professional cleaning expertise and modern pressure washing equipment consistently deliver outstanding commercial exterior cleaning results for all types of business and commercial properties. All Clear has the right people with the proper equipment to ensure your customers notice your attention to detail and your employees will appreciate your respect for their health. We are trained on how to specifically give your facility the most thorough cleaning it has ever had. If your organization feels like it's not getting the best cleaning rates in Eastern Iowa, give us a call and let us prepare a cleaning services proposal for you. Whether you require a daily detailed cleaning service or just weekend dusting, All Clear will make sure its done right. 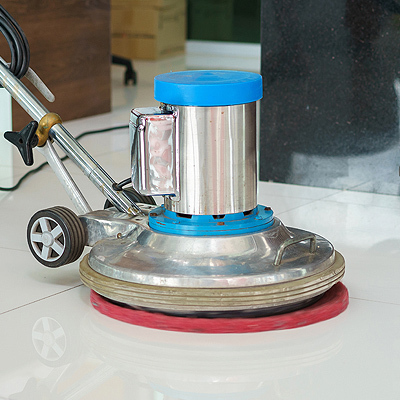 Professional cleaning companies are skilled in properly cleaning, dusting, and sanitizing. There is much more to keeping an office clean than simply making sure everything is orderly. These experts know what to do in order to ensure a clean environment. 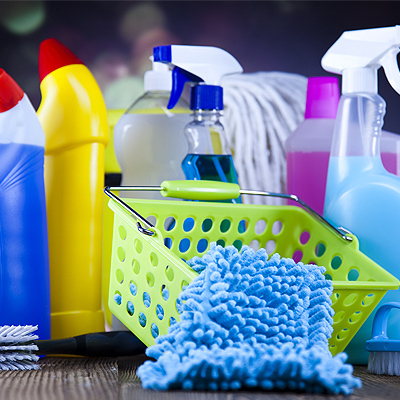 When business owners delegate cleaning duties to office staff, morale can sink. Office workers do not want to clean the bathroom, empty the trash, dust, etc. Allow your workers to do what they do best and leave cleaning to the experts. As dust builds, offices can easily become respiratory hazards. Thorough dusting can help ensure your office space has minimal allergens. Professional cleaning companies can ensure certain products are kept on hand like paper towels in the restroom as well as toilet paper. Business owners can easily overlook things like this given their other responsibilities. Office workers, customers/clients, deserve to have everything they need in the restroom. When offices are clean and sanitized, those working in the office are less likely to get sick. When workers are sick, there is always a loss in production or output.